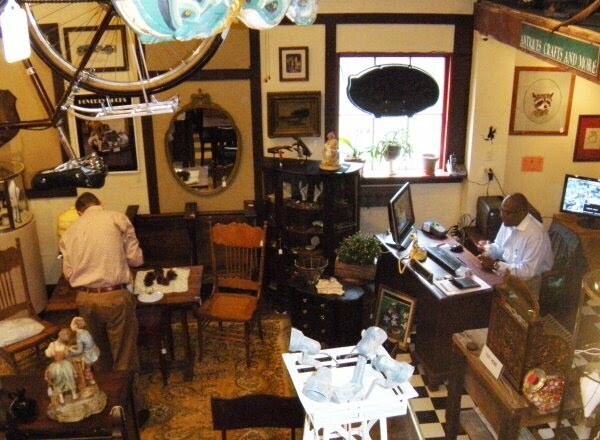 BackHome Antiques is a new take on unique antiques right here in town! It features mid-century modern, antiques, artwork, lighting, custom jewelry, and pottery. BackHome's mantra is to price their items reasonably - they run a store, not a museum - and it is an excellent place to relax, browse, have something to drink, and have fun! 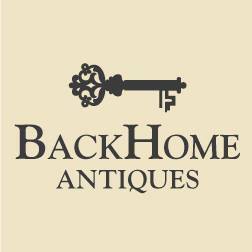 Please visit BackHome Antiques today and soak in this one-of-a-kind experience!